There are four main sizes of batteries, each with a specific color-coded package: size 10 (yellow), size 312 (brown), size 13 (orange), and size 675 (blue). 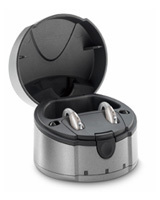 The battery size you need is typically based on the size and style of your hearing aid. 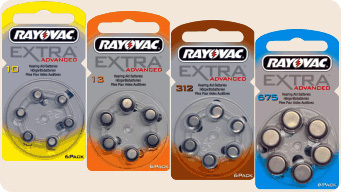 Standard hearing aid batteries are zinc-air, which are activated when exposed to air, so it is very important to keep them sealed in their packages prior to use. Some newer hearing systems use rechargeable batteries. You’ll get up to 18 hours of battery life from your rechargeable battery. Typically, you’ll have to buy them only once or twice a year. 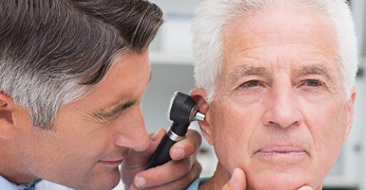 Usually, hearing aid batteries can go for 4 to 7 days before you need to replace them, but the actual amount of time depends on several factors. The more active your hearing aid is the more battery power will be used. When and How do I Change My Batteries? There are a few ways to know when to change batteries. 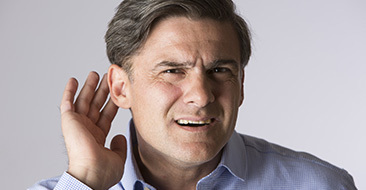 Some hearing aids will emit a small beeping sound when the battery is low, while some will speak to the user, stating that a change of batteries is needed. Hearing aids that don’t emit warnings typically worsen in sound quality, become distorted, or simply die altogether. Open battery door using your finger nail. Remove old battery. Use of a hearing aid cleaning tool with a magnetic end may be helpful. Remove new battery from package, and pull protective tab from battery. Let the battery rest for about a minute before placing battery into compartment. To minimize battery drain, turn off the hearing aid when it’s not in use. Opening the battery door is also an option, and a good way to dry out accumulated moisture. It’s NOT a good idea to keep batteries in the refrigerator. Condensation and moisture can harm them. Avoid extremes in temperature too. Prior to changing batteries, wash your hands thoroughly to remove grease and dirt, which may drain the battery more quickly or dirty the inside of your hearing aid. When the battery dies, it should be removed immediately. A completely discharged battery may swell and become difficult to remove from the small device.